ĐĂK NÔNG ! 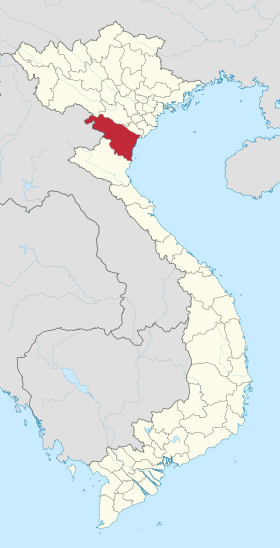 Vietnam Industrial Parks InfoGate ! Industrial Zones ! Export Processing Zones ! - 361 176 hectares of natural forest with covering degree of 57%. Some precious kinds of mineral with large reseves such as bauxile (5.4 billion tons with AI203 content of 35 - 40%), basalt red soil, gold, gemstone. A prortional system of rives favourable for exploitation of water sources serving agricultural production and construction of hidroelectric works. - Many wonderful natural landscapes for development of cultural and eco - tourism like Dray Sap, Trinh Nu, Dieu Thanh waterfalls.